Welsh Government has confirmed that the existing Small Business Rate Relief scheme will carry on in 2017. The scheme offers a tapered relief based on the rateable value of the property and is automatically applied to the bills of those ratepayers who are eligible for the relief. The scheme provides 100% rate relief to businesses occupying a property with a rateable value of £6,000 or less and tapered relief for properties with a rateable value between £6,001 and £12,000. The 2017/18 business rate bill will be issued in March 2017 and are based on the 2017 valuations, details of which can be found at www.gov.uk/voa/revaluation. If you have any queries about your bill please contact the Council’s Business Rates Team on 01443 863006. Thank you to all of the businesses who placed an offer in the “Choose the High Street’ Christmas Voucher Booklet and helped make 2016 the biggest scheme so far. The responses from the follow-up survey sent to participating businesses indicates that a far higher number of vouchers were used than in previous years. It appears that those businesses whose offer was particularly strong saw the highest number of vouchers being used. 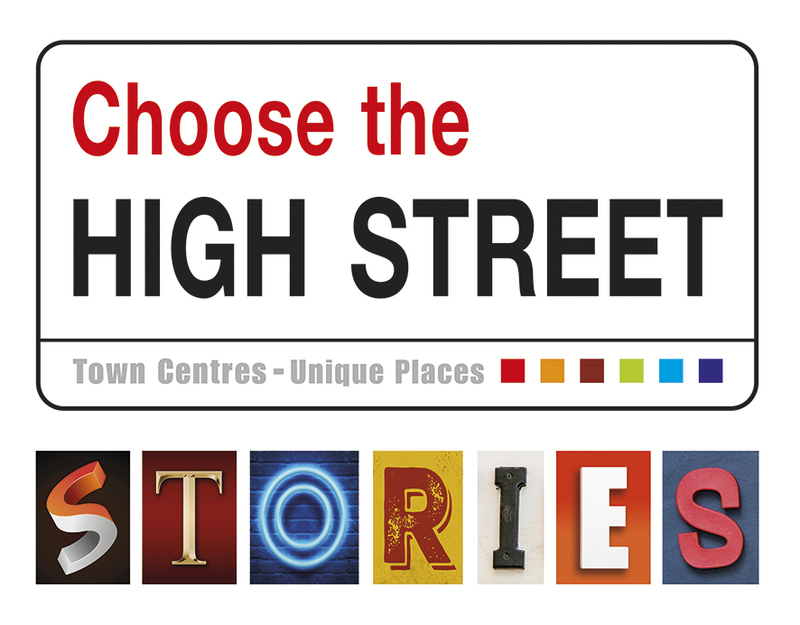 Due to the success of the ‘Choose the High Street’ Stories initiative we have decided to continue it in 2017. 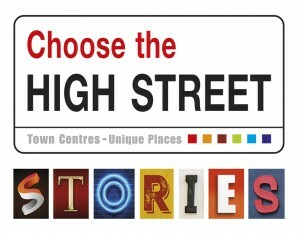 At the end of last year we had told the Stories of over 70 businesses in our town centres. The Environment (Wales) Act 2016 introduced new arrangements in relation to waste produced from businesses including the requirement to increase segregation and recycling of waste and energy from waste bans to ensure valuable recyclable materials and resources are not burnt. 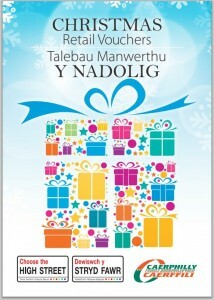 For more information visit the Welsh Government website – www.gov.uk. To discuss a recycling collection service, contact 01443 866533. Following a review of the pay & display car park provision in the County Borough, the Council is introducing improvements to help meet the needs of disabled users. Shortly a concession will be introduced in all Council pay & display car parks to allow blue badge holders to park for an additional 1 hour from the expiry time shown on their pay & display ticket for no extra charge. New signs/tariff boards will be erected in the car parks to convey the concession, which it is anticipated will come into effect during the week commencing 6th February 2017. Customers are advised to keep an eye out for the new signs to know exactly when the changes take place and are reminded that they must display their blue badge to take advantage of the concession. Please note that the concession for blue badge holders will only apply in Council owned pay and display car parks and not residents only or limited waiting car parks. We welcome a new business to Ystrad Mynach – Natalie’s has opened on Pengam Road. We wish you every success in your new venture.